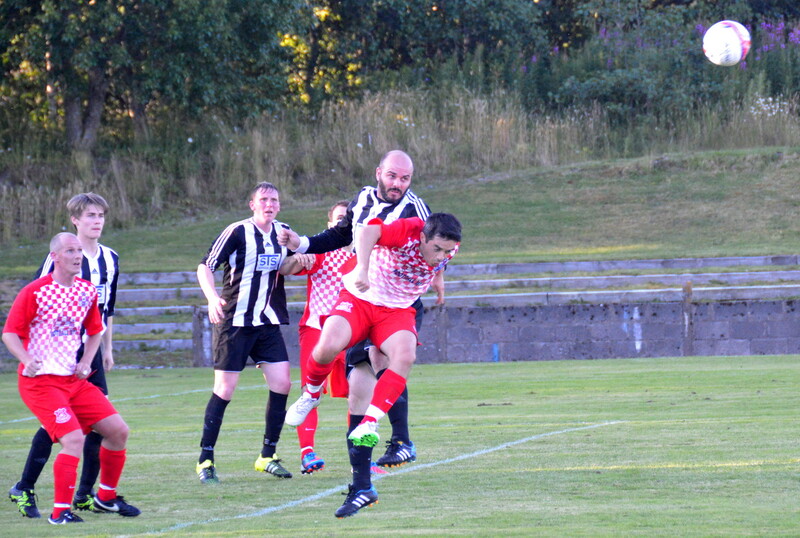 Glenafton made a several changes to the side that kicked off at Muirkirk on Saturday. In came keeper David Buchanan, Ryan McChesney , Jamie McGeoghegan, John Adam, John Paul Boyle and Robert Dunn with Brian McGarrity, Craig Menzies, Chris Malone, Chris Meikle, Mick McCann and Craig McGuffie on the bench or unavailable for selection. The breakthrough came in the 48th minute after the home side won a free-kick on the outskirts of the right hand side of the box. 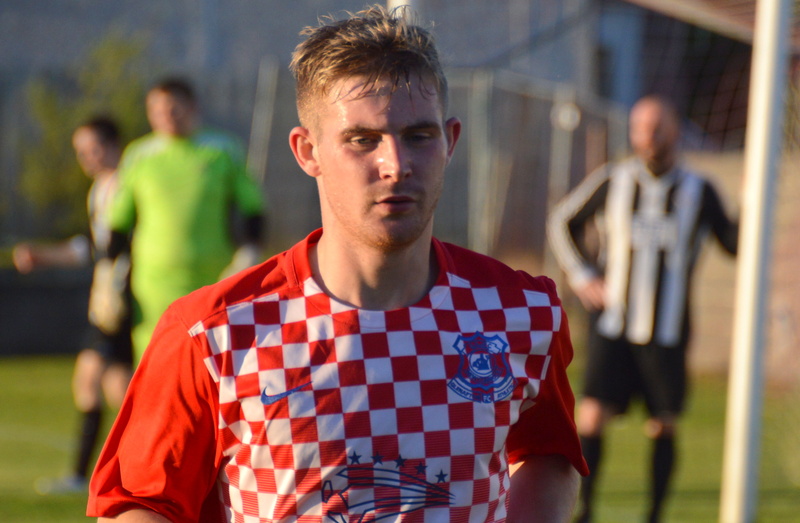 Up stepped Darren McGill to curl the ball beyond the wall and into the net giving Dunsmuir no chance, in a carbon copy of the goal he scored at Muirkirk on Saturday. Eight minutes later Glenafton doubled their lead. 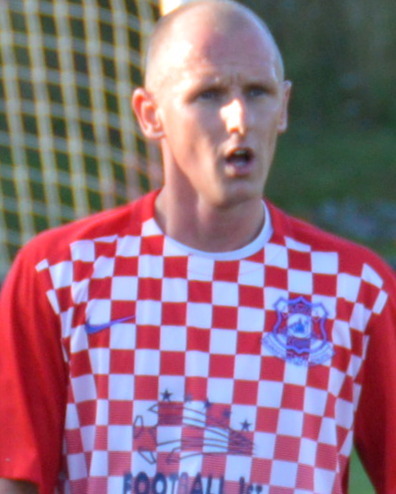 Boyle gathered a short corner kick at the near post and his cross was gathered at the far side of the box by Joe Andrew who held off a defender before feeding Jamie McGeoghegan and after a touch or two his delicate chip into the danger areas saw Robert Dunn get the the jump on the defender and twist to power a header home from 8 yards out. This entry was posted in GAFC Match Report and tagged Glenafton Athletic, Kello Rovers, New Cumnock, Scottish Junior Football. Bookmark the permalink.